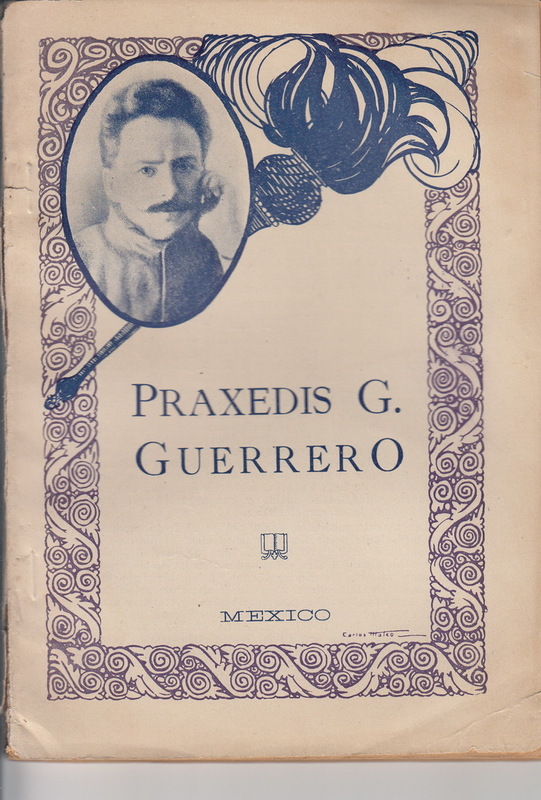 Publisher: Mexico: Grupo Cultural Ricardo Flores Magón 1924. Haven of the Masses: A Study of the Pentecostal Movement in Chile. Britain and the European Economic Community: Effects of Membership. The Appeal of Fascism. A Study of Intellectuals and Fascism 1919 - 1945.